In teaching college level students, I find they often resist hand position changes because the new position makes their hands feel awkward and their overall sound and flexibility on the instrument suffers. The same reaction occurs when I work with students to relax their embouchures. The change in embouchure does not always work with the way they are holding the instrument. I have discovered that students make the quickest adjustments to both hand position and embouchure when the relationships between the two are explained to them. The way a flutist aligns the embouchure hole with the flute body is directly related to the way the flutist holds and balances the instrument. 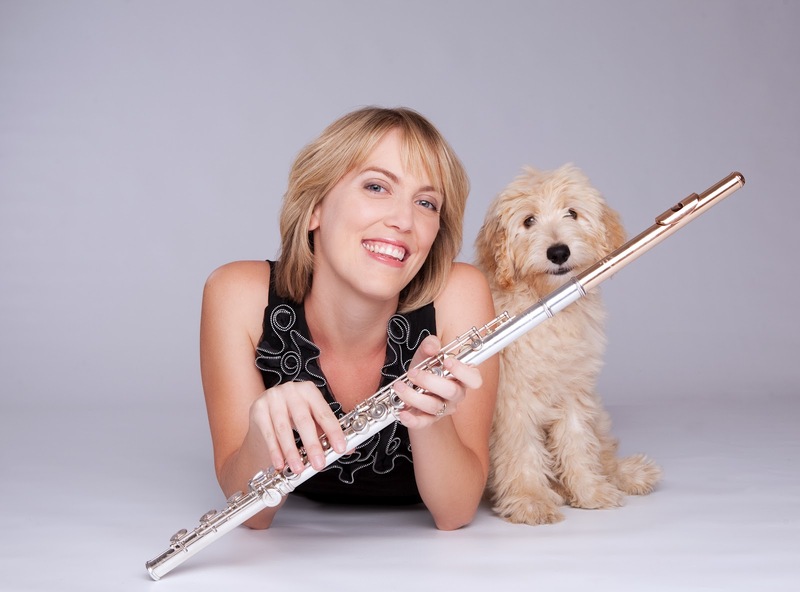 If you notice that a student has a particularly pulled embouchure and is struggling with sound production and flexibility, most likely the student is holding the flute in a way that encourages that embouchure to function poorly. Any change in the embouchure will most likely result in changes in the holding position. For example, have you ever had students do embouchure work on the head joint and then when you tell them to put it back on the flute and try the same concept it does not work well? 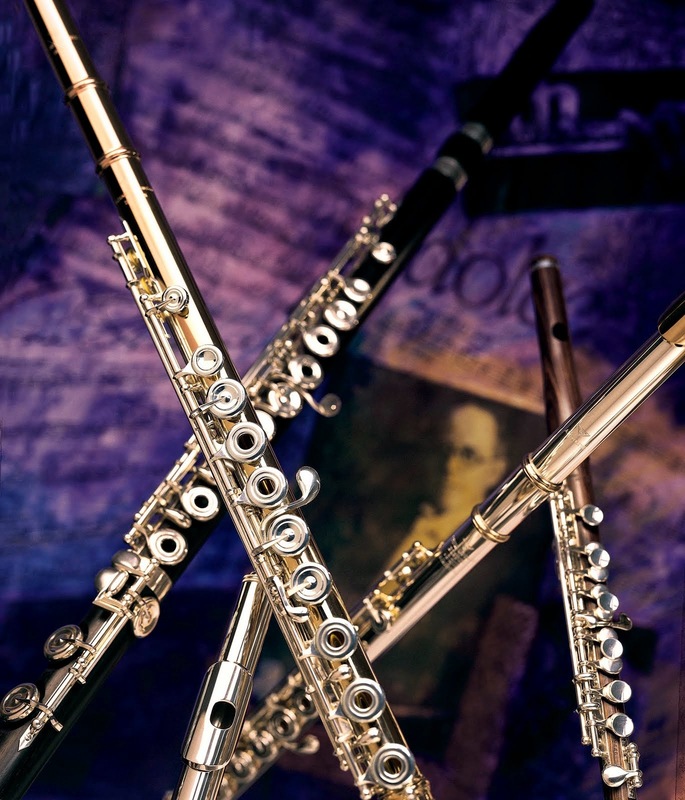 This is because hand position has a direct impact on the sound production on the flute. I have come across my fair share of tight embouchures, only to discover that the reason the student is playing with such an embouchure is because they have hand position problems that force them to pull their embouchures in order to create the sound they desire. When addressing hand position, I like to begin by examining how the student balances the flute when playing. It is important to define hand position as how one places the hands on the instrument as well as how one balances the instrument. I have found the best system for balancing the flute uses only three points: chin, left index finger, and right thumb. If a student cannot balance the flute with those three points, adjustments in the basic hand position must be made to stabilize this position. Note that chin pressure should be minimal. If balancing the flute in this way feels unstable the student can practice balancing the flute by standing in front of a mirror and watching what happens when they balance on the three points. When the students are practicing, their wrists, shoulders, and fingers should not look stressed. In fact, when the balance is steady they should feel completely relaxed, as if they could just walk around all day with the flute and they would not tire. Another important observation is that while balancing the flute, the keys must be parallel to the ground. If a student struggles with achieving this alignment, thumb ports can be extremely useful in adapting to this new position. In order to make sure that the overall sound does not suffer, it is very important to adjust the head joint position so that the student is still able to feel the amount of lower lip coverage they are used to. Most students will have to roll in the head joint a little, depending on their lower lip size. If the student is used to rolling the keys of the flute towards them, it is most likely that they are setting up the head joint more turned out from the central alignment with the first key on the body. If the keys are returned to parallel, the student will have to roll in the head joint slightly to get the same amount of lower lip coverage. A student’s pulled embouchure may result from balance issues; another possibility is that the head joint alignment is such that the student would cover too much of the embouchure hole if they relaxed their lips. Air direction will have to be adjusted slightly when the embouchure is relaxed, but do not do anything until the hand position is fixed.